As I was reactivating this blog, I put the word out to my – awesome! bigger! – team of coaches. Crickets. Not one of them jumped at the offer. Sure, some of them write a bit, but for the most part they don’t. In fact, some of them don’t even have websites. I can relate. 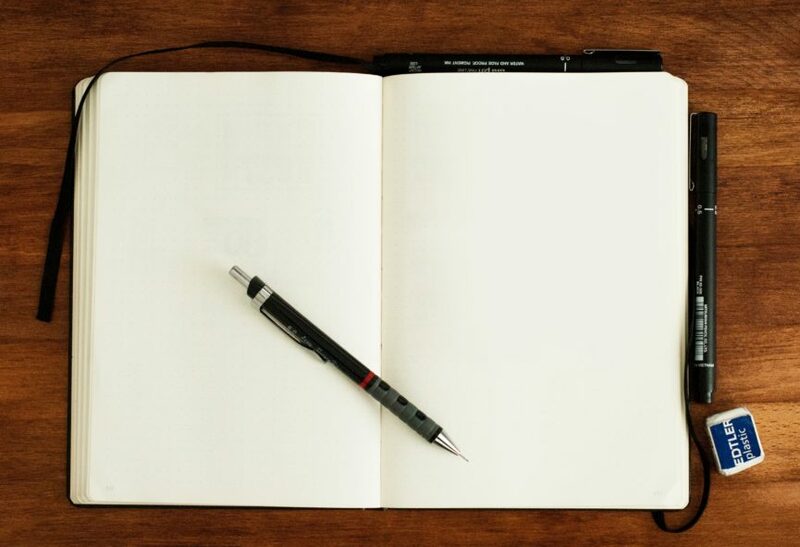 Writing regularly is something I have struggled with for years – in spite of knowing that “thought leadership” and “content marketing” and “online presence” are all very good and nice and helpful when it comes to building a business. But here’s the the thing. I love the work. WE love the work. We love being in deep conversation with brilliant people genuinely committed to their own growth and development. We love working with a client to achieve a shift in perspective such that they’re able to be more effective, more reflective, more happy. We love challenging smart, successful people to be vulnerable, to try new things and to make mistakes. We love seeing our clients blossom, becoming more confident, more clear about who they are and how they can consistently show up as their best. We get our energy from the client work. But in all that abundance of great client work is a missed opportunity, which I’m going to do my best to address here. Because if you’re interested in taking your organization, and your leadership abilities and your life to their next best levels, you’re going to want to know these coaches. And we agree, it’s hard to do that from a blank page. I’ll do my best to share their stories, ideas and perspectives, all the while encouraging them to do at least a bit of the thing they’ve never really needed to do. Wish me luck – and in the meantime check the “Team” page. These people are extraordinary.